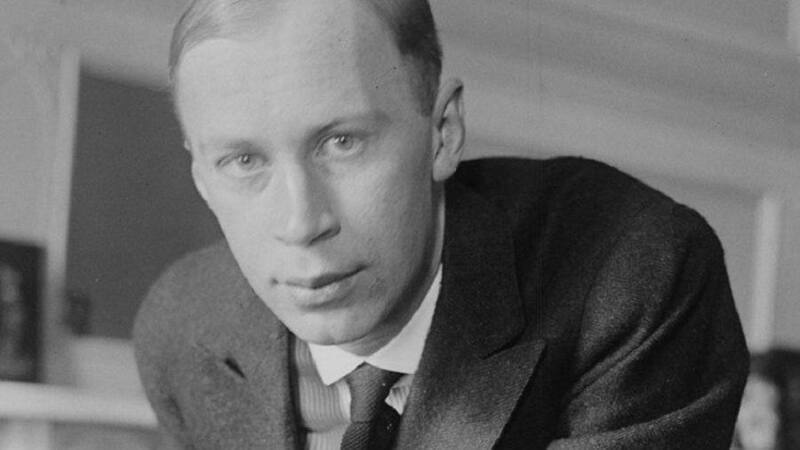 The Seventh was Sergei Prokofiev’s final symphony. Completed in 1952, a year before the composer’s death, it ventures into a sparkling, colorful world of innocence, fantasy, and wistful nostalgia. Indeed, there is an endearing, childlike simplicity and directness in this music. It’s filled with the sounds of innocence. There is all of the shimmering, fairytale magic we hear in Prokofiev’s ballet score for Cinderella. At the same time, as with Cinderella, there is a sense of sadness lurking beneath the surface. The Symphony’s strange, shadowy key of C-sharp minor contributes to this feeling. You can hear these shades of melancholy in the soaring Romanticism of the first movement’s second theme, which the Ukrainian conductor, Kirill Karabits, has described as “’sad’ music written in a major key.” Propelled forward by a fluid, ever-present motor, this theme rises out of the orchestra’s lowest voices, creating a sensation of magnificent expanse. The waltzing second movement also alludes to the music of Cinderella. Each voice in this musical conversation comes with its own distinct persona. Together, they form a graceful, whirling, drama which feels lighter-than-air. Listen to the way the harmony sets up our expectations, and then abruptly pulls us in another direction. The third movement’s opening theme originated in Prokofiev’s 1936 incidental music for Pushkin’s Eugene Onegin. As the theme returns throughout the movement, the backdrop changes in some interesting ways, like an ever-shifting landscape. The music starts ticking towards death like a stopwatch has been started, and yet that theme from the first movement keeps returning, as though trying to resist the inevitable. It’s genuinely a shock when the music simply stops. Slava, you will live much longer than I, and you must take care that this new ending never exists after me. In the Seventh Symphony’s true ending, all pretense slips away, childhood meets old age, and we’re left with quiet acceptance.